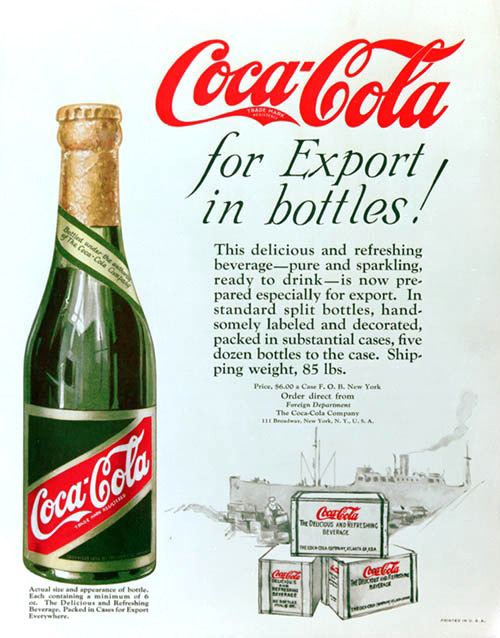 This delicious and refreshing beverage-pure and sparkling, ready to drink – is now prepared especially for export. 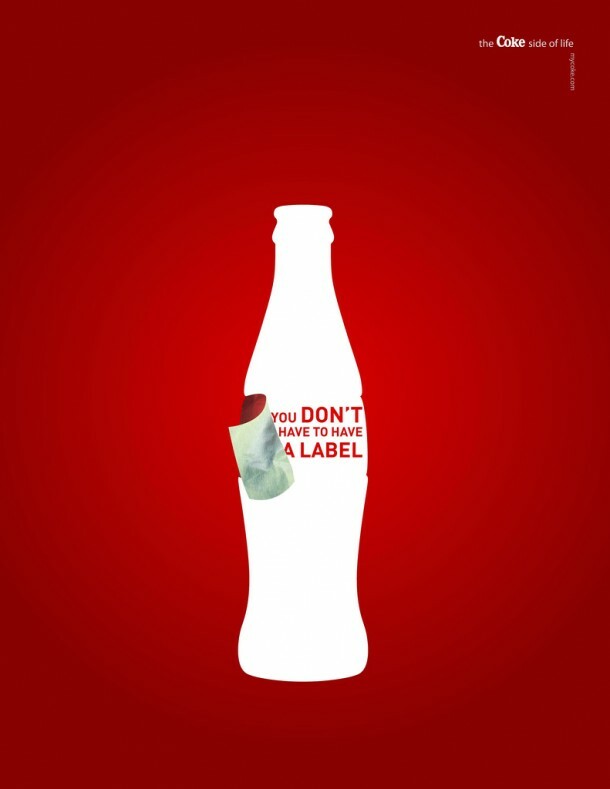 In standard split bottles, handsomely labeled and decorated, packed in substantial case. 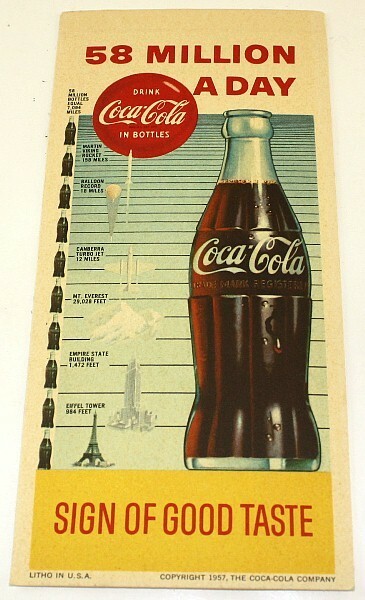 This is a cardboard poster, comparing the height that would have the 58 million bottles sold per day with eiffel tower, empire state building, mt. 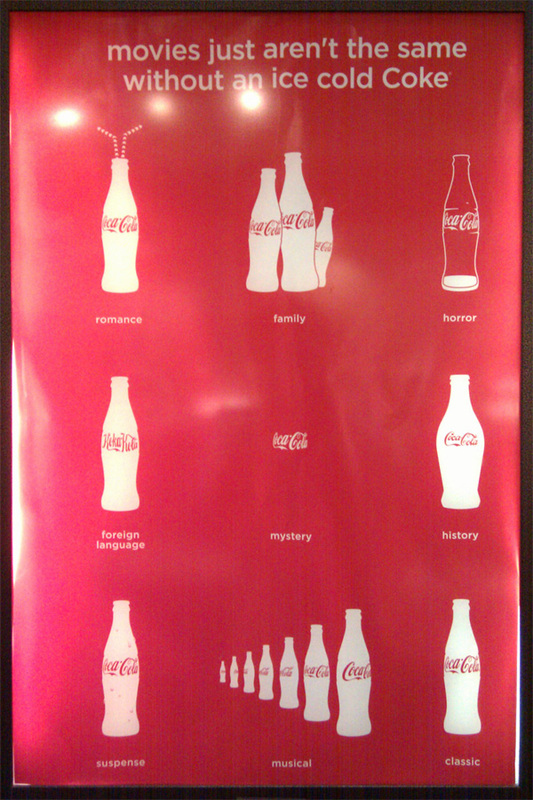 everest, jet, air balloon and with martin viking rocket. 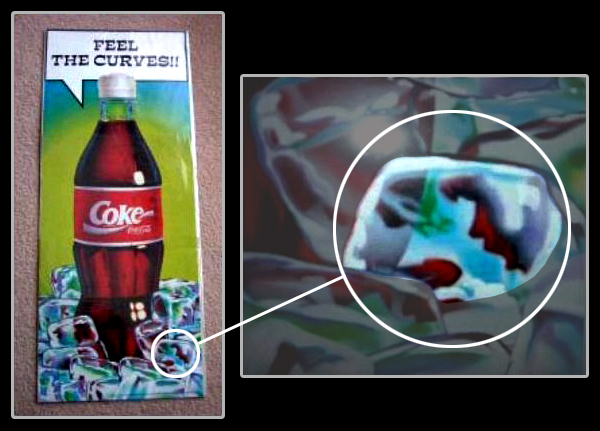 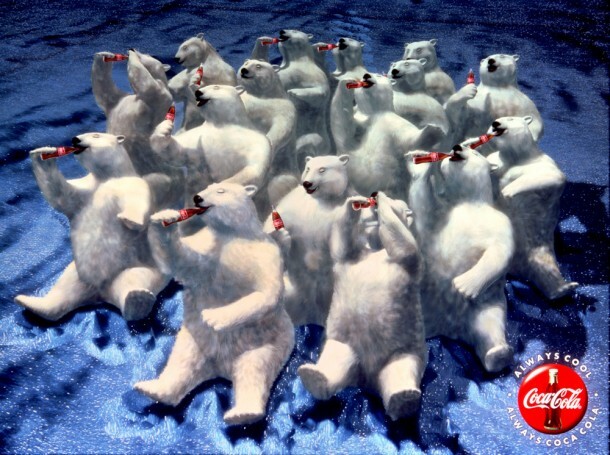 The item pictured below is a Coca-Cola advertising poster released in South Australia and recalled after the company discovered the artist had hidden some rather obvious sexual imagery in one of the ice cubes surrounding the bottle of Coke. A $200,000 campaign was created to promote the reintroduction of Coke’s original contoured bottle shape. 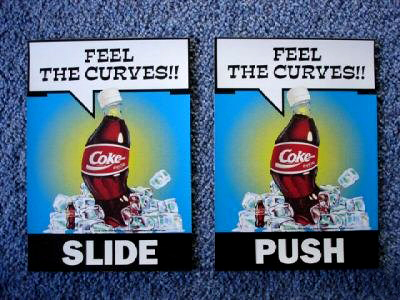 It was designed to appeal to young Coke drinkers who would not have grown up with the famous bottle shape. 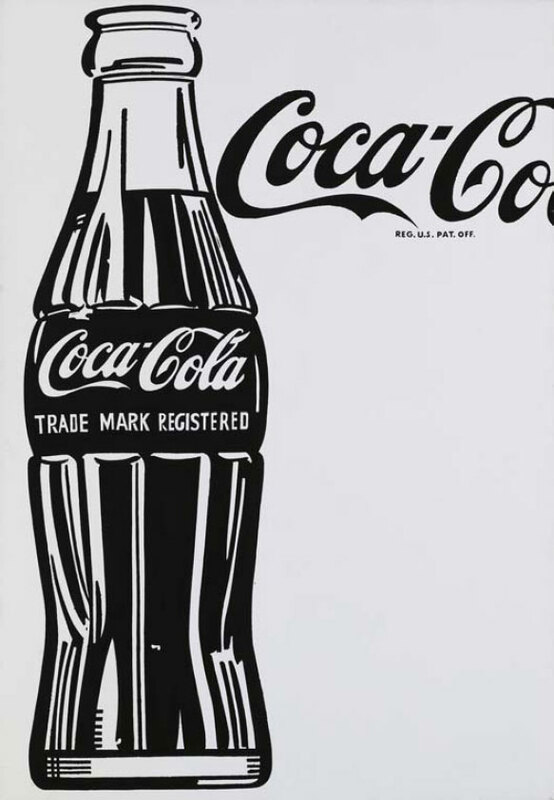 An Andy Warhol painting titled “Large Coca Cola” put the fizz into Sotheby’s New York contemporary art auction when it beat expectations and sold for $35.3 million. 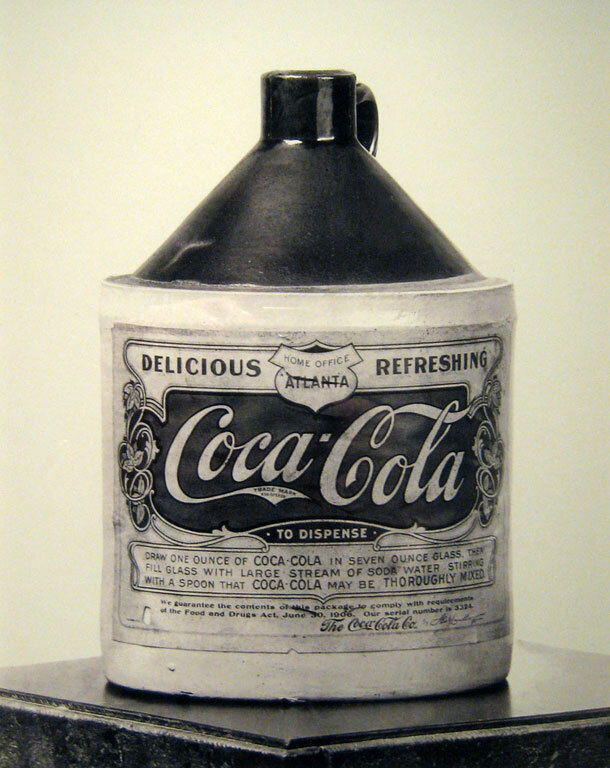 An icon of Pop Art, Large Coca-Cola is the last of four paintings of individual Coca-Cola bottles executed by Warhol in 1961 and 1962, and the largest of the group. 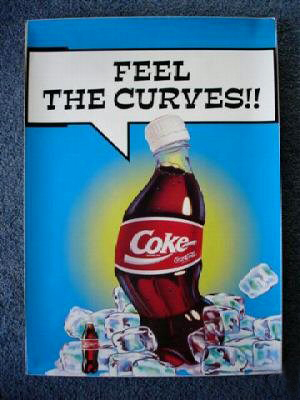 Andy Warhol’s Large Coca-Cola will be auctioned in New York on 9 November 2010. 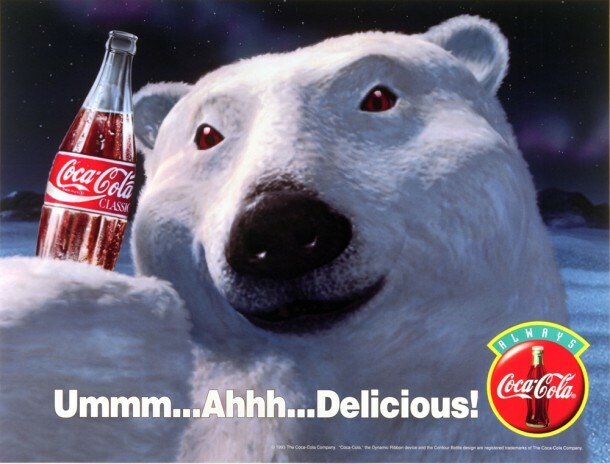 The current estimate for the painting is about $25 million. 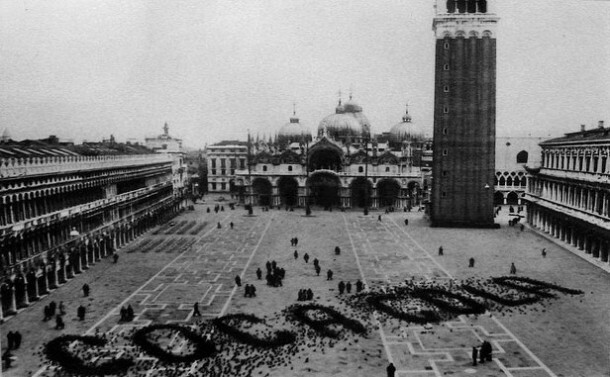 In the late 1960’s, Coca Cola spread out a huge amount of birdseed in St. Mark’s Square in the shape of their logo. 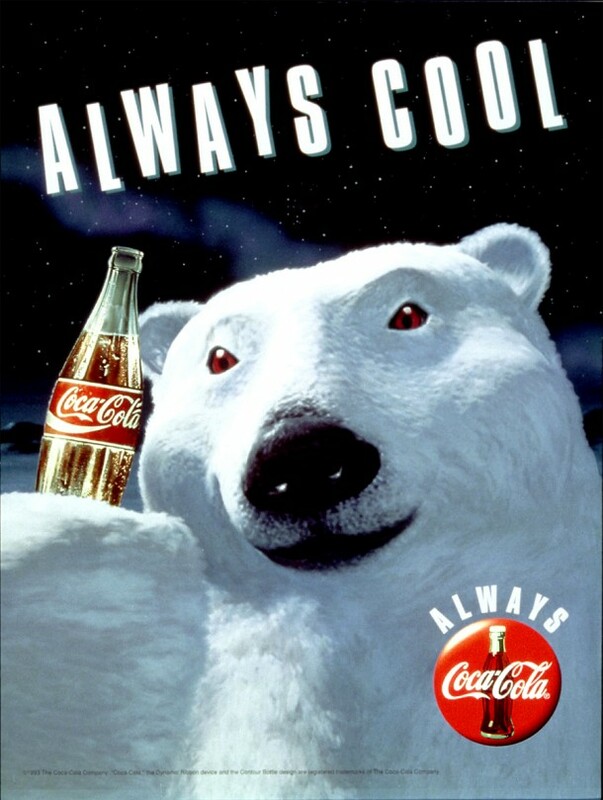 It was immediately covered/consumed by 100’s of pigeons who clearly spelled out the Coca Cola logo, the aerial publicity photo was taken and it remains a very famous/infamous piece of advertising today. 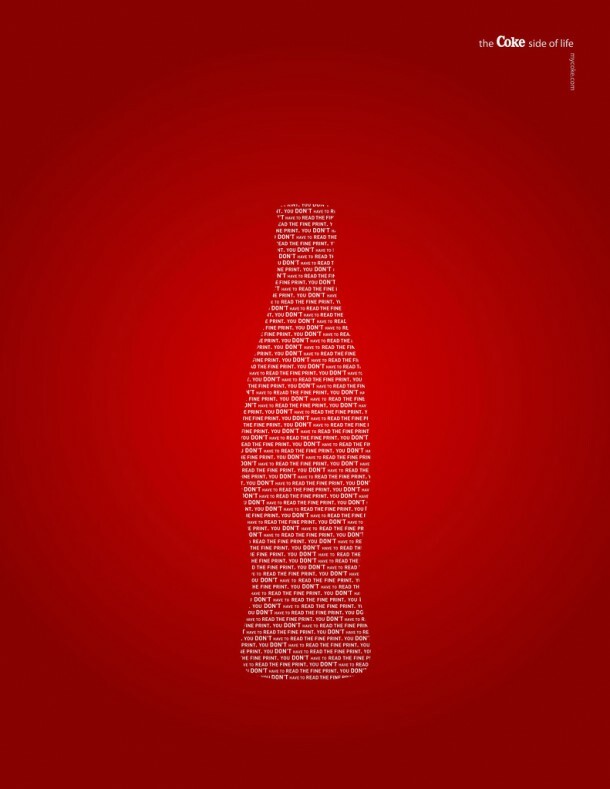 It’s the bottler of Los Angeles announcement in the newspaper with a wholesale price list. 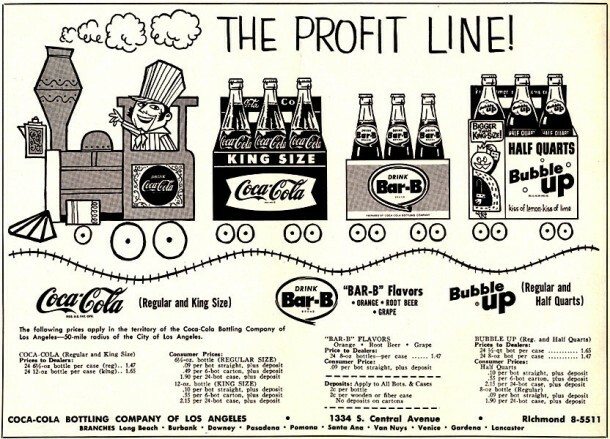 Bar-b and Bubble-up brands also belongs to Coca-Cola.